The picture of weddings are beautiful. The flowers are stunning, smiles are everywhere, the clink of glasses are all around as people share their happiness. This image of a successful marriage is important for the couple, the extended family and the community. Yet for some of us that image seems far from the one we experience. 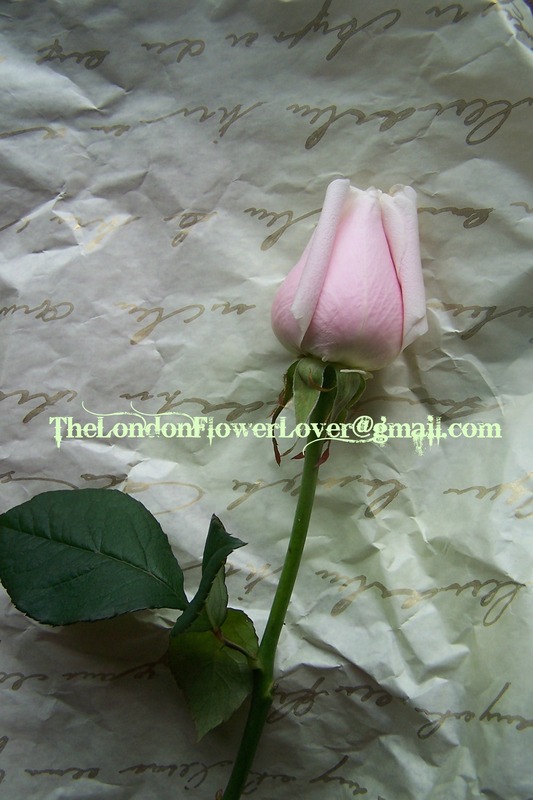 Here at The London Flower Lover, we take great joy in knowing that through creating images of peace within ourselves first, that we tap into the greatest source of continued growth. To tap into images where we can feel ease, contentment, and calm and that knowing that nothing is against us, is what makes us and keeps us happy. Especially at challenging times, at the times of our greatest stress with our relationships do we need help creating and recreating these images of ourselves behaving in a peaceful way. This paves the way for successful change on the outside that came from us turning back to images of peace within ourselves first. We therefore offer you here a few of the best marriage support we have found and invite you to share with us other support material that you too have found.